At OrthoMaryland We Understand that Injuries Can Occur On The Job. 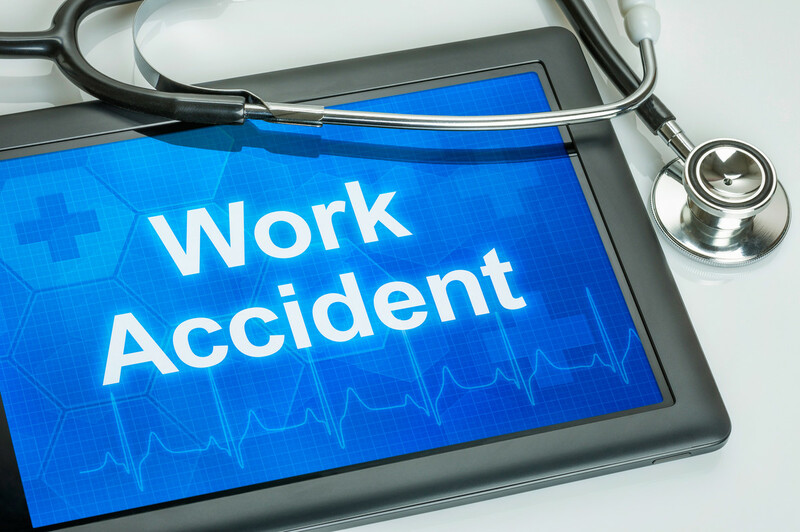 Our physicians have treated numerous workplace injuries. Our program is designed to promote healing and minimize disabilities. provide prompt access to medical evaluation and treatment. offer beneficial services to the employee, including the consideration of the employee’s injury as it relates to issues in the work and home environments. encourage a timely return to work through education concerning the value of re-establishing a regular work schedule at the earliest possible opportunity. We consider alternative or modified work plans while communicating with employers and/or case managers. support your healing process through a practice wide goal of exemplary service with each patient and/or employer‘s contact to our office. create effective communication among all parties by proactive case management and provide prompt responses to requests for information. encourage safety and prevention measures through ongoing medical contact with the employer’s safety committees.